Since I am always in need of a long run I am going to pick the Rams! 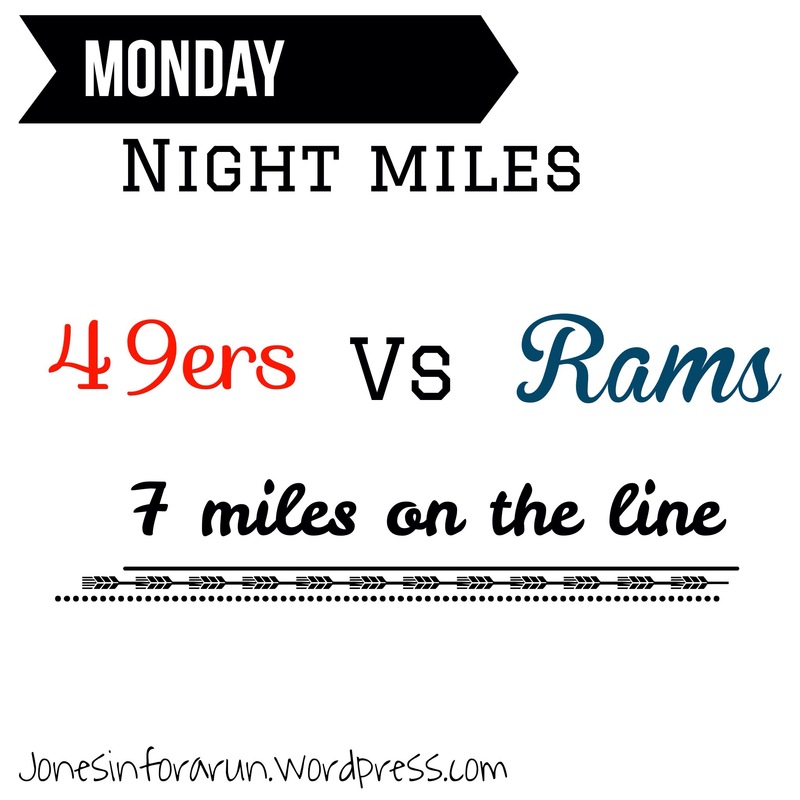 Grab a friend, make your pick and help spread the word for this week’s Monday Night Miles matchup! Previous Post #mondaynightmiles -mixing it up! Next Post National Stroller Running Day!